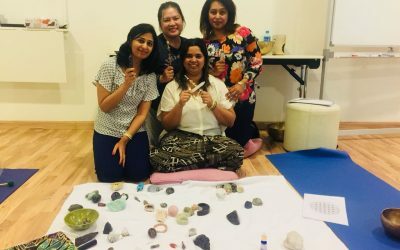 Crystal Healing is one of the techniques that healers are using as a foundation for their Healing Journey! 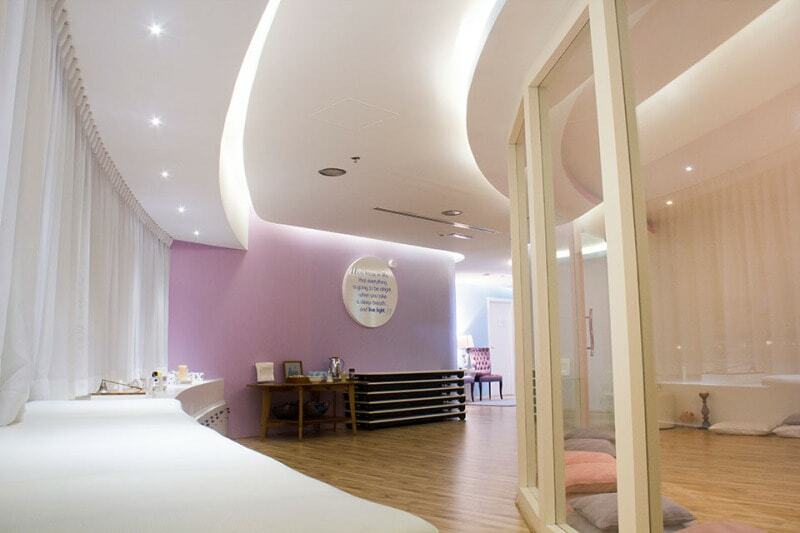 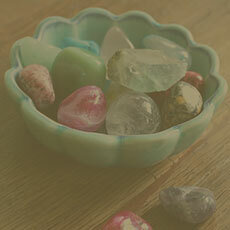 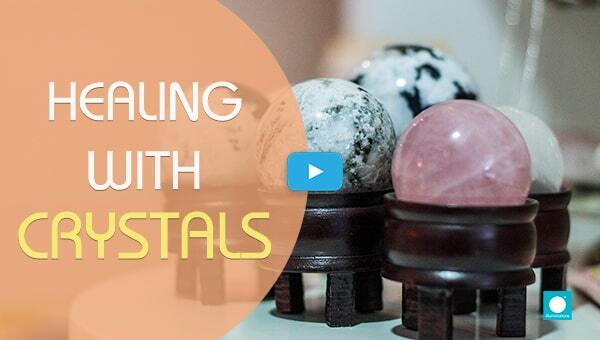 What can a person benefit from a Crystal Healing Session? 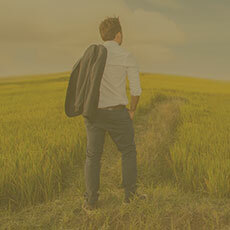 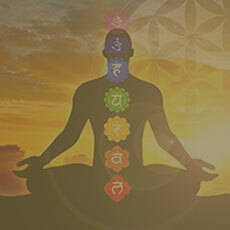 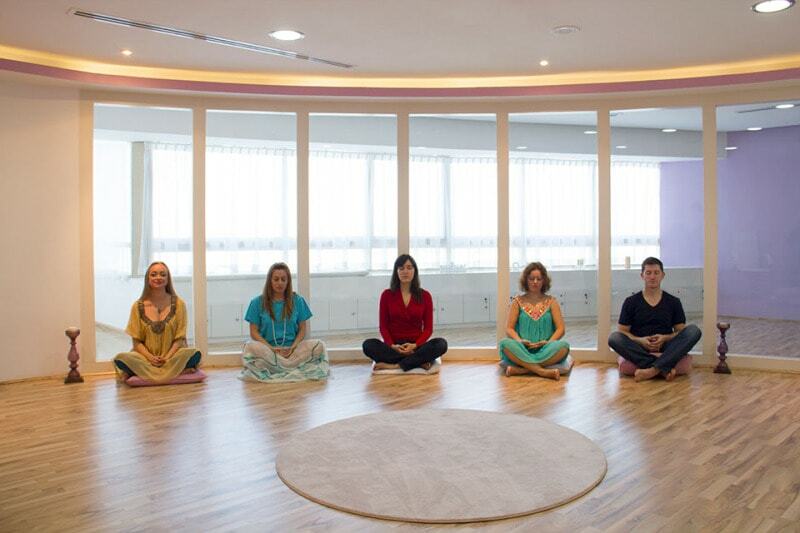 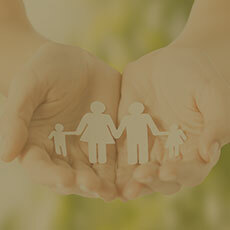 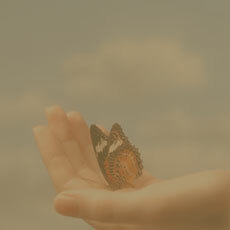 This course is open to all irrespective of whether you have done or not done any other healing courses. 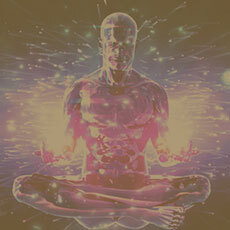 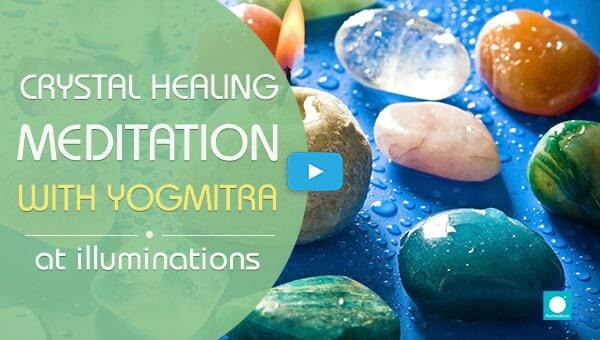 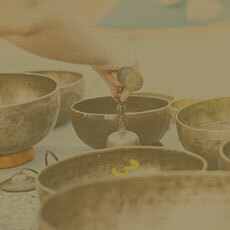 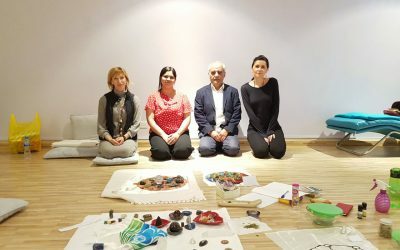 You will learn many tools and techniques of healing, cleansing, protection and meditations. 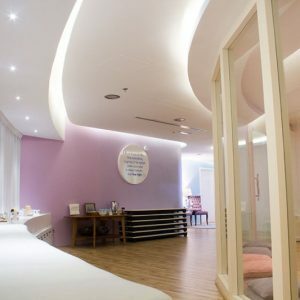 Advance healing techniques – Violet Fire, Hoponopono, aura scanning & cleansing, psychic surgery. 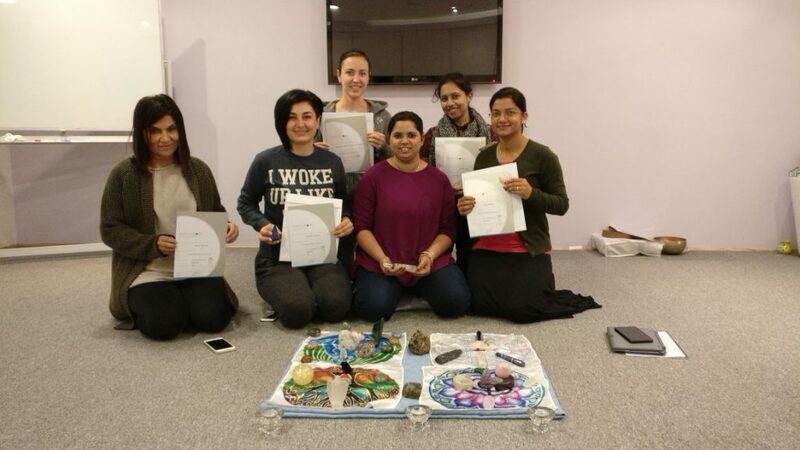 Crystals and card decks will be available in class for everyone to practice but you are welcome to bring your own crystals as well. 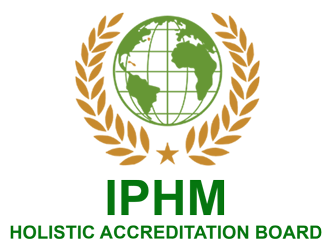 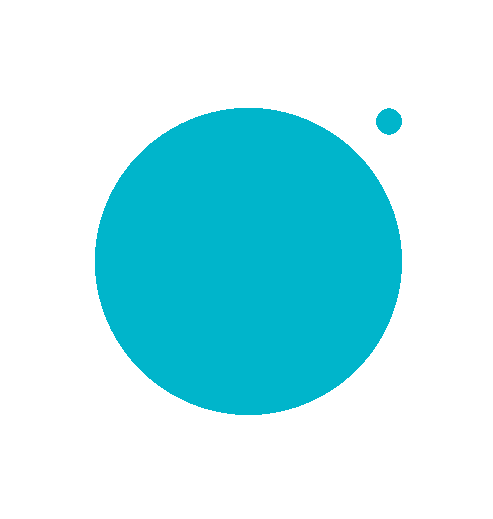 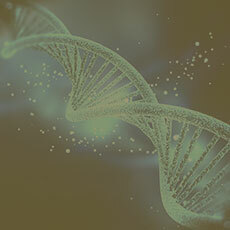 Each course has a certificate of its own which is issued by Illuminations with IPHM Certification. 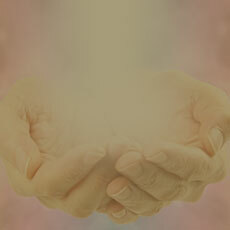 After finishing at least, the basic the student will be able to start doing sessions for someone else. 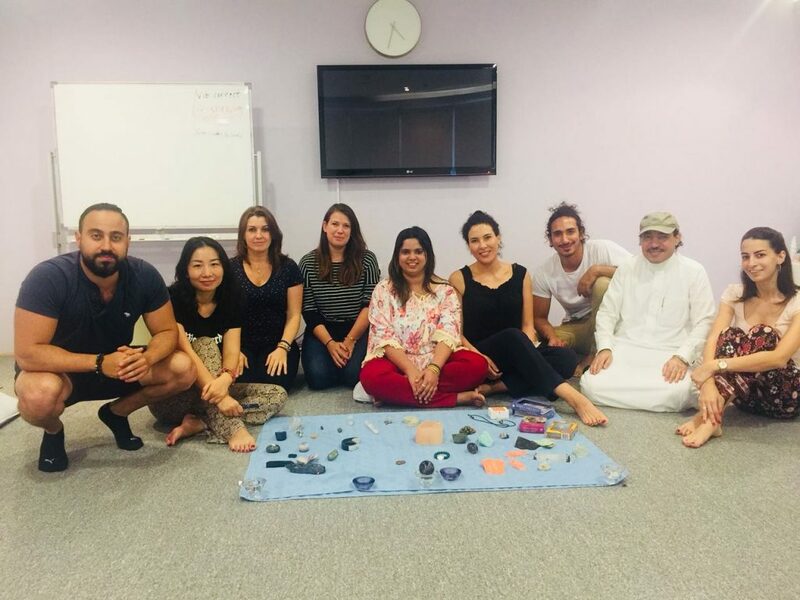 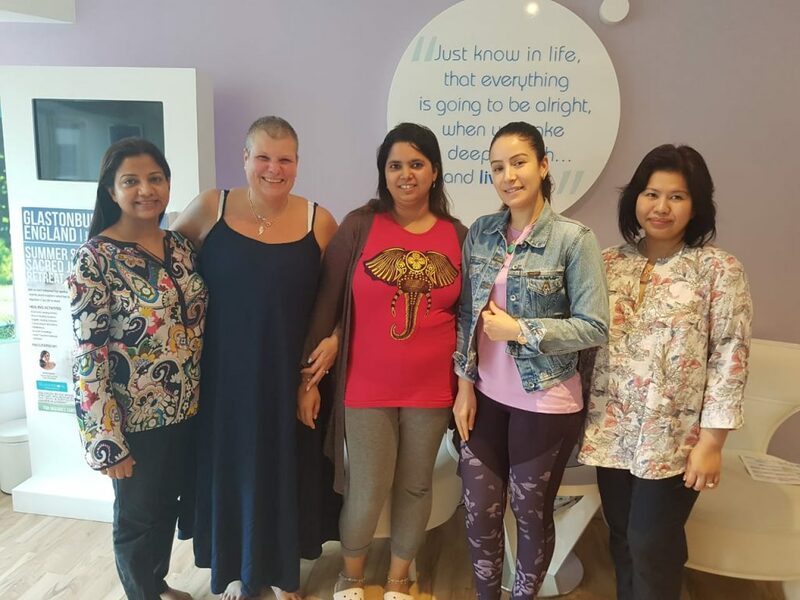 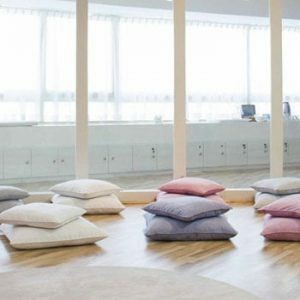 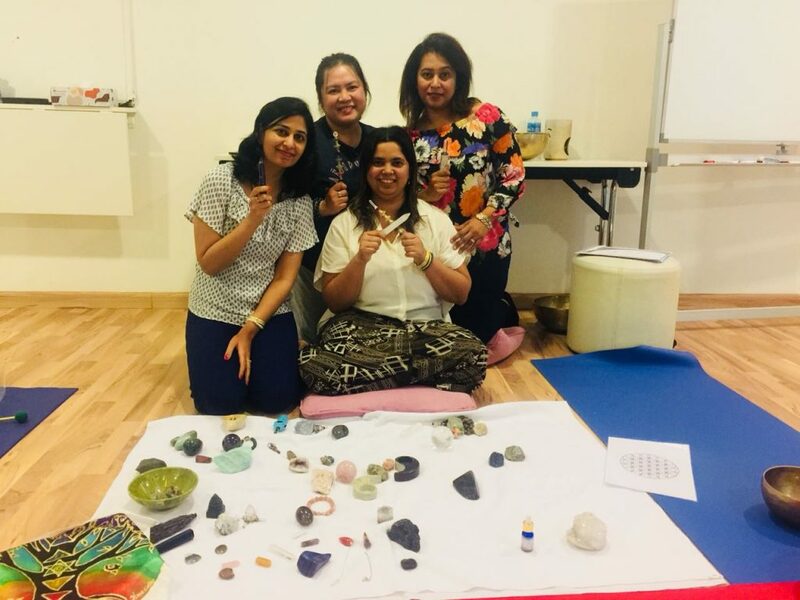 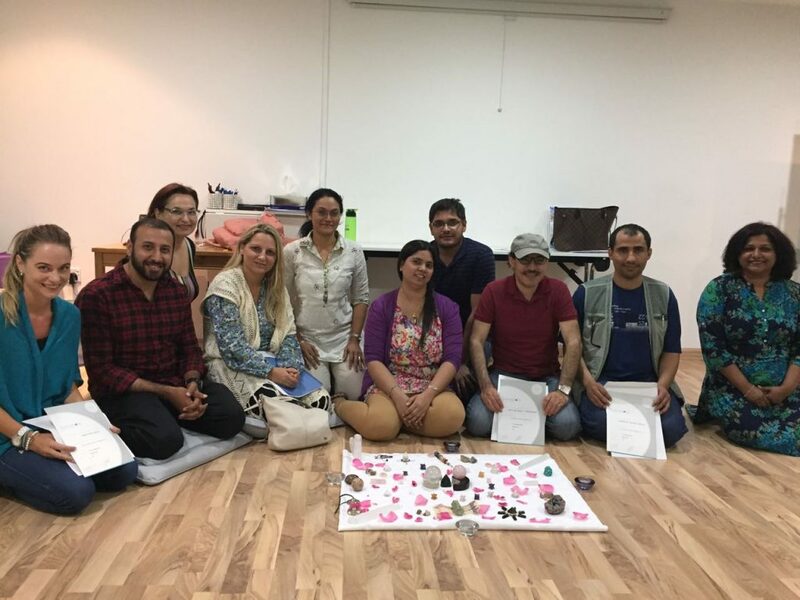 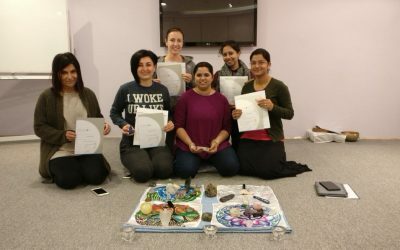 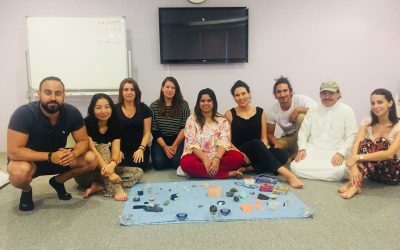 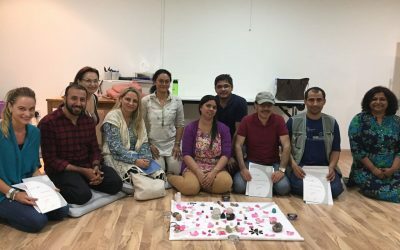 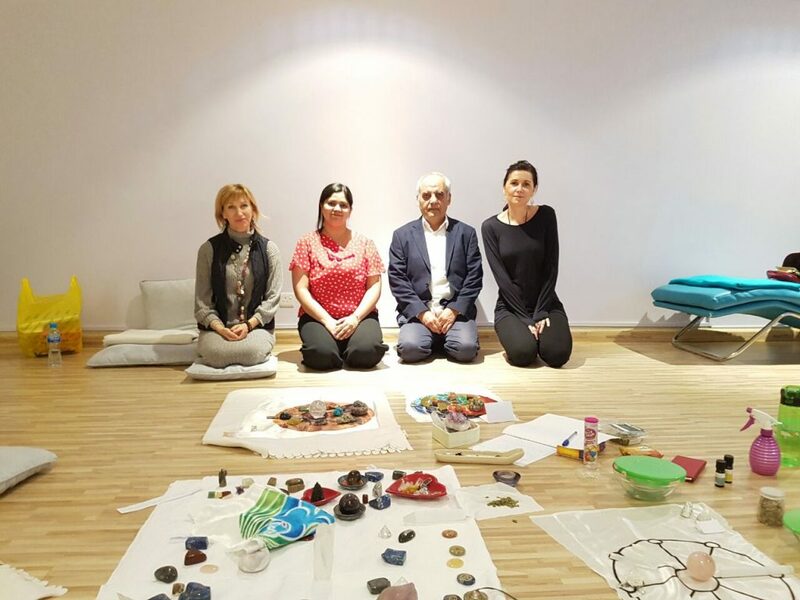 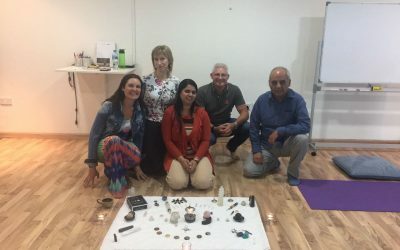 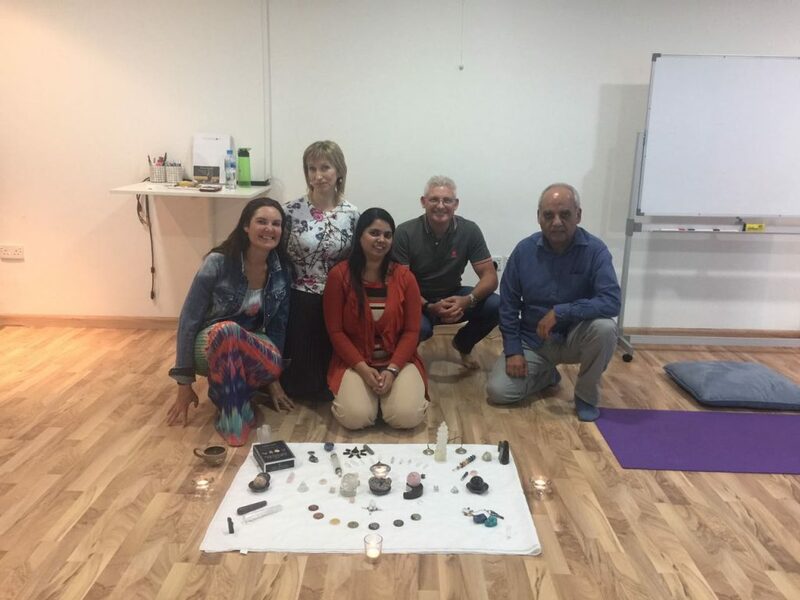 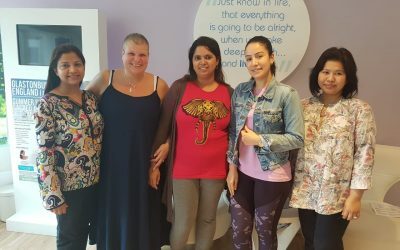 But it’s highly recommended to take the advance course to gain advance knowledge and techniques that you can use in Crystal Healing.